PCFU Oly Course starts today! 10:30 am in Venice! Slam bars!! Notes: Use the first 3 sets as acclimation sets to prepare you for the final sets of 8 reps. These sets should be heavier than your 10 sets from last week. Rest no more than 2:30 between sets. New athletes should focus on quality over load and use a box if needed to ensure quality depth and form. 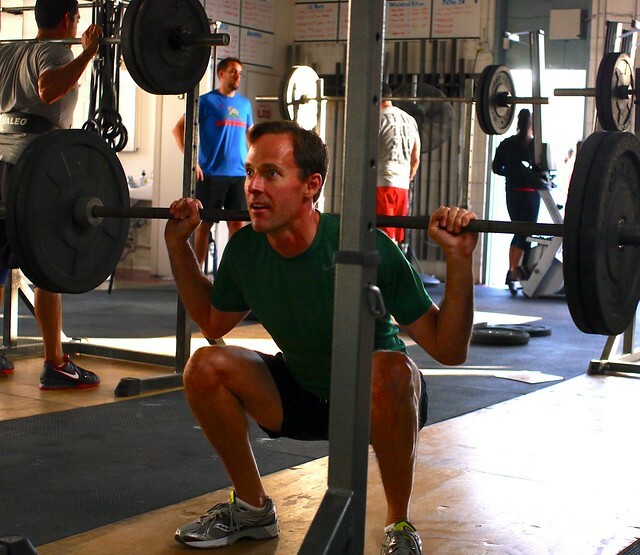 Experienced athletes should attempt to perform 70-80% on the 8 sets, but remember quality first! Notes: Prescribed is 55/35 Kbs to overhead and 20/14 med balls. One partner is working while the other partner is resting. Each partner will complete a full round before switching.